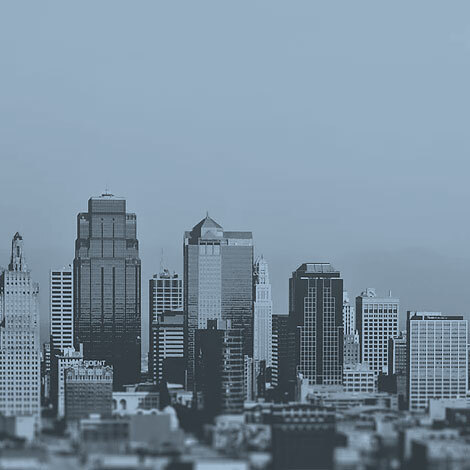 Whether you are looking to expand, relocate, acquire or sell, Nordlund Associates can manage your real estate needs. 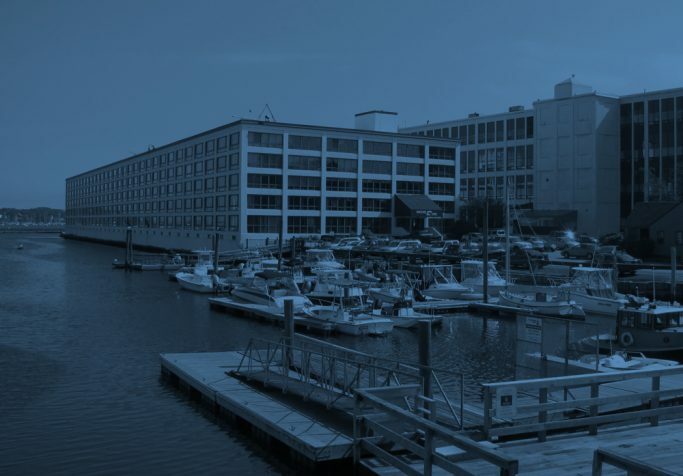 We serve clients in Massachusetts, New Hampshire and throughout the continental United States. 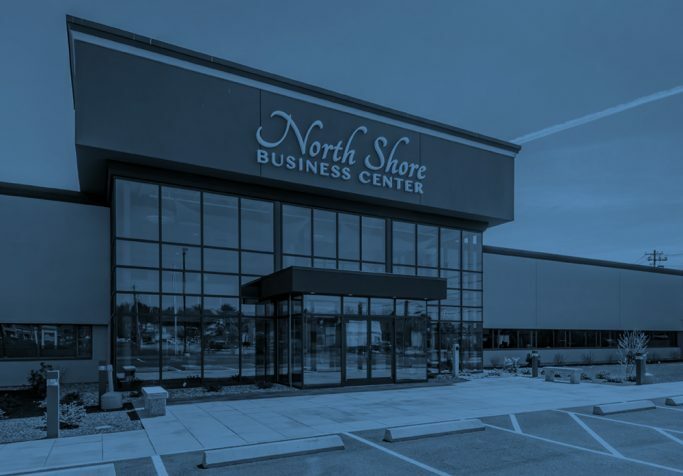 As a commercial property owner, Tom Blaisdell has been an important contributor to the success of my overall business strategy. Tom has effectively formulated strategies and action plans in managing complex commercial leases, which have included new construction and involved permitting considerations. Toms ability to accomplish results by effectively communicating my expectations to my tenant base also has been exceptional. Tom has proven to me that he possesses an expert level knowledge in commercial property valuations and sales . I personally offer full recommendation for Tom’s proven talents in the commercial property market space. Managing Director at Hale Street, LLC. 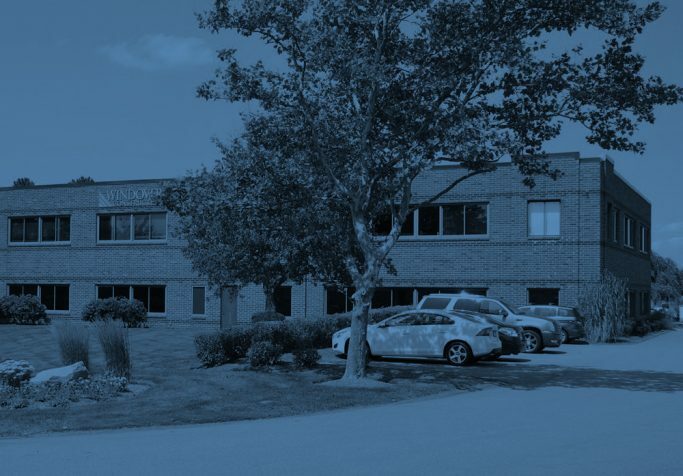 We are thrilled to add to our existing real estate holdings in Salisbury to facilitate the continued growth of our Moving, Storage, and Logistics business. We were fortunate that our broker, Anthony Triglione was in tune with our real estate requirements and brought the property to our attention and facilitated a deal before it was actively advertised for sale on the open market. 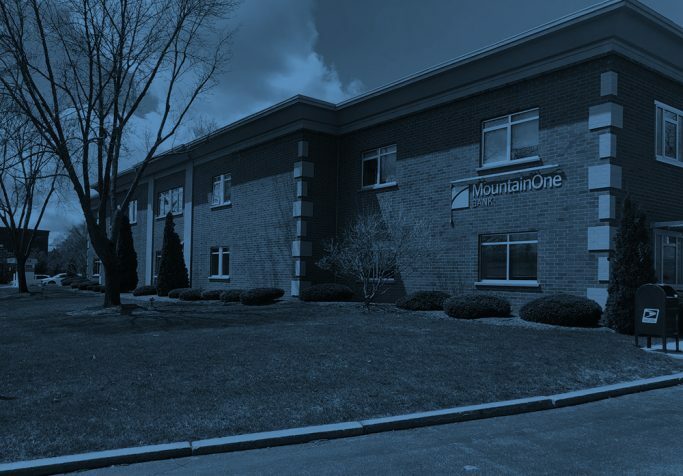 Triglione also found us a tenant to occupy a portion of our new building – which helped expedite the financial side of the transaction with our lender. We have had the pleasure to work with Nordlund Associates on more than one occasion. 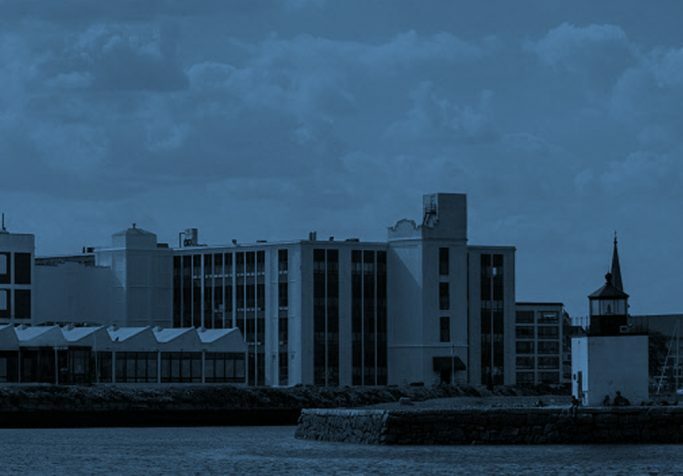 There understanding of the market and relationships with us and cooperating principles have led to the successful disposition of an asset and most recently an acquisition in addition to representing tenants that executed several leases at our properties. We appreciate their professionalism and would strongly recommend them.